The photograph, “Tõus”, is licensed with permission from the photographer, Jaan Künnap, under a Creative Commons BY-SA 4.0 license. Estonia is relatively flat. This we know. But although we may joke about the 'summit' of Suur Munamägi, there are minds that dream of heights high above Estonia's expanses of forests and wetlands. This is particularly inspiring at a time when, in July of this year, Andras Kaasik ascended K2. He is the first Estonian to reach the top of this fabled mountain, which is often obscured in fame by Mount Everest. Arguably, it is more difficult to climb K2. K2 is the second tallest mountain in the world, at 8,611 metres above sea level. But the nature of K2's ascent makes it less straightforward, with both longer routes and unpredictable conditions. As K2 is less popular, there is inherently less infrastructure involved in making a climb. Fixed ropes can be worn and used repeatedly, causing delays and even fatal accidents. Heavy snow and unstable glacial ice cover much of the mountain, rendering the entire east face insurmountable. Kaasik's first attempt to summit K2 took place three years ago, which was met with cancellation due to rising temperatures and the exceedingly high risk of avalanches. At this point, he had already completed the ascent of the seven highest peaks in all seven continents, but was rounding off more. In a bid to make it all the way up, Kaasik joined 23 others from around the world in an arduous journey with Madison Mountaineering this last summer. They followed the Abruzzi Spur, a common route on the mountain's southeast side, accessed after a journey from Islamabad, Pakistan. As the team made their way to Camp Two, they witnessed the fatal fall of a Canadian climber, Serge Dessureault, who was repelling back down due to poor conditions. The very real dangers of climbing were always apparent, even for those with experience. 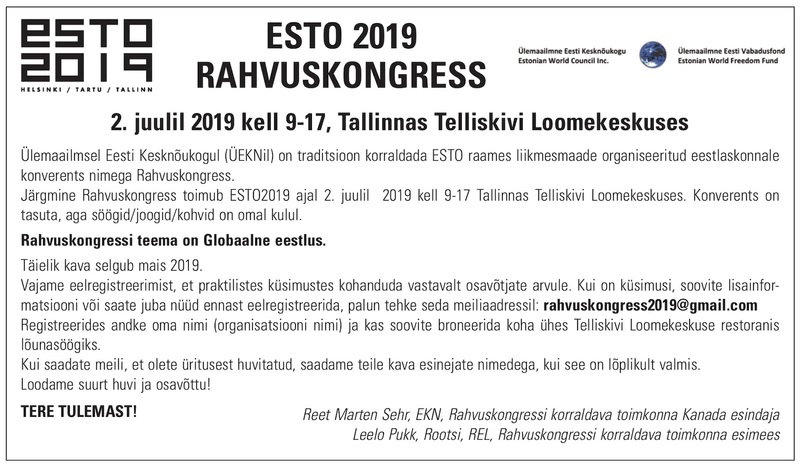 Kaasik's experiences connect to the legacy of other recent Estonian mountaineers. 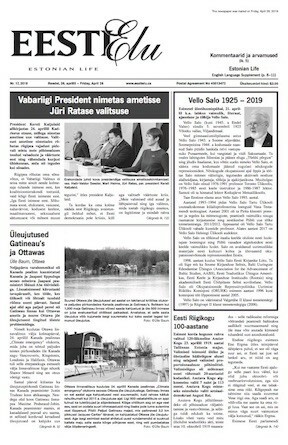 In 1982, Kalev Muru led an expedition of six, seeking to commemorate the 350th anniversary of the University of Tartu. They went deep into the mountains of Tajikistan, weeks away from towns and other settlements. 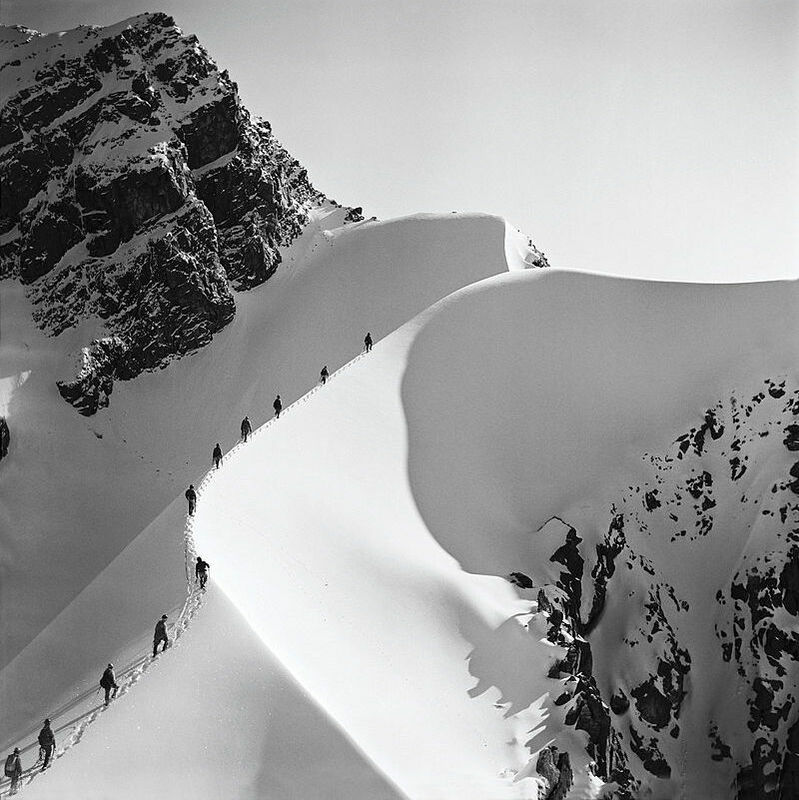 Photographer Jaan Künnap was among this group, and he passed his mountaineering knowledge onto Kaasik years later. When they reached the top in 1982, the six men hammered a plaque into the rock, in addition to leaving the university flag and a cap. Which was to be found again almost exactly 30 years later by Andrus Hiiemägi and a group of nine other Estonian climbers. They meticulously studied maps and documentation of the area from the previous expedition. Those who climb seem to know full well what they are getting into, but what can we learn about this tradition— from Künnap, to Hiiemägi, to Kaasik— that tells us why people climb? Even when it's challenging to get to the foot of a mountain in the first place. It seems to be partly a matter of history. One may be considered quite peculiar to go so far away and tie your very survival to the steadiness of a rock, but someone else did it before, after all. If someone doesn't do the climbing now, then it would be harder for others to continue in the future. Heroes of high altitude pass on their know-how in meaningful succession. They render the imagined limitations of a small country irrelevant. It's about imagination and curiosity. What strikes me about all of this history of Estonians climbing mountains, is that, however small a local pursuit it is, each explorer has inspired and guided the next generation. The shores of the Baltic may be good cycling country, but there's something that will keep drawing people to the extremes of height and a stunning view.